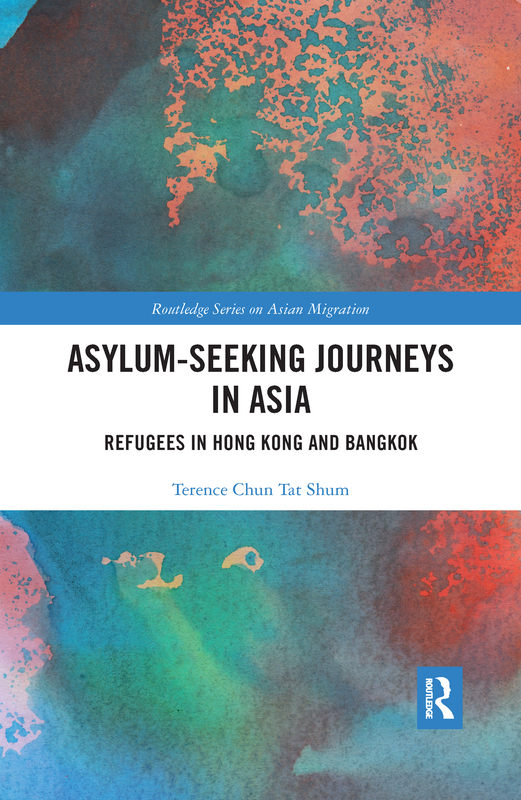 This book looks in detail at the journeys to asylum in Asia which are largely neglected in the media and academic analyses, despite Asia becoming the most essential region for asylum, receiving refugees from both within and outside of the continent. Treating asylum-seeking journeys as a transnational space, the author investigates the actual asylum-seeking process from homelands to either Hong Kong or Bangkok. Today, refugees undertake multiple, long, and life-threatening journeys before arriving in receiving societies; from the moment of arrival in Hong Kong or Bangkok, they face a wide array of challenges. An ethnographic account of how refugees navigate and negotiate their journeys to asylum, this book highlights the social, political, economic, and psychological processes involved in "becoming" and "being" a refugee. This encompasses not only the physical movement of refugees, but also their embodiments and emotional encounters. The author offers a micro-level analysis of asylum-seeking journeys - from the aspiration to flee, to migration preparation, to border crossing, to homemaking in prolonged displacement. All of these stages reveal how these journeys create ever-evolving realities with new constellations of options and constraints. By focusing on refugees’ understanding, perception of, and interaction with the people, environments, and situations around them, this book illustrates how refugee life plans are shaped and reshaped by the embodied experience of their journeys, and how their ideas of home have changed over time. Asylum-seeking Journeys in Asia will appeal to scholars and students in the fields of migration and refugee studies, diaspora studies, globalisation, and Asian studies. It will also be of interest to policymakers and humanitarian workers involved in providing services and assistance to the global refugee population.